Episode 32 – Unprovable Opinions! 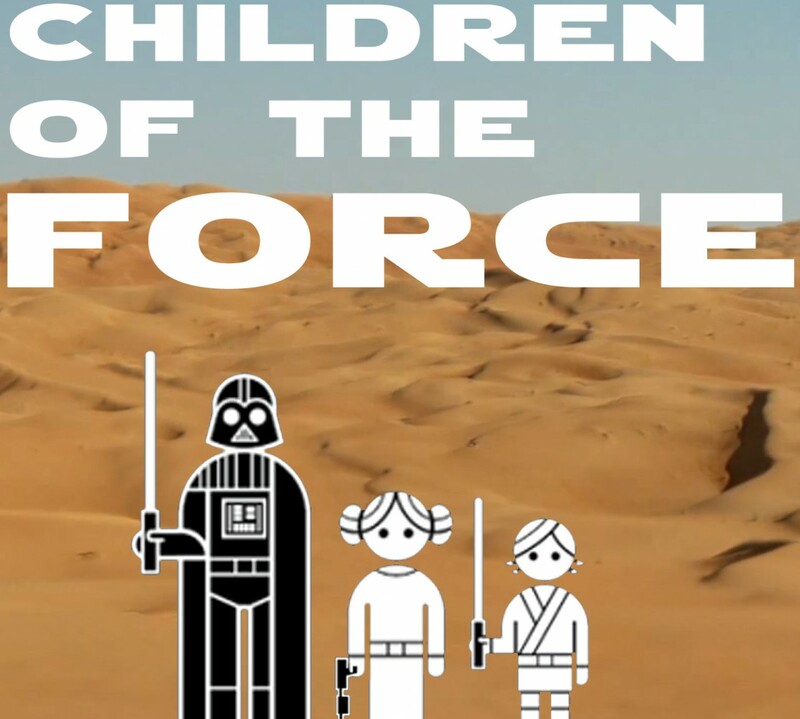 It’s episode 32 of Children of the Force! Boy, how times have changed. If I was thinking ahead, I would have taken a picture of them when we went to see The Force Awakens. This might mean we have to go back and see it again. Upon viewing The Force Awakens again, the kids rethought some stuff, including the character of Poe (“He sacrifices himself for a droid!”) And I have some additional thoughts about Finn and his journey away from his traumatic childhood toward fighting against the very people who raised him. It’s something a lot of adults can identify with. 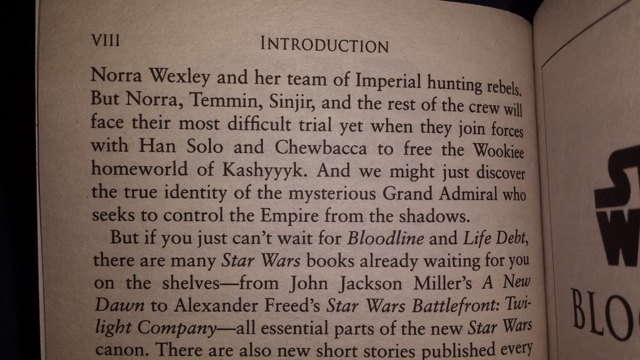 Anna makes the connection that Finn is the Sokka of Star Wars. (By the way, if you haven’t watched Avatar: The Last Airbender yet, do it! And while you’re watching it, listen to The Avatar State podcast [http://www.theavatarstate.com], where two long-time Avatar fans watch through the entire series with two people who have never seen it and have no idea what happens. It’s a really fun listen. Speaking of thinking more deeply about the characters of The Force Awakens, we start our on-air read through of Resistance, Caring, & “Mask”ulinity: The Feminist Message of the Dudes in The Force Awakens by Kate Bennion. This week, we start off with discussing how amazingly non-jerky Poe Dameron is. Finally, Liam found this under his pillow the morning after he lost his tooth. I am not a great drawer. Nick from London sends us another amazing theory. This time: Snoke is a clone! How is that possible? Is that how the Force works? Listen to the episode to hear Nick’s theory! There’s information about Aftermath: Life Debt out of C2E2. Nothing too groundbreaking, but it’s nice to have a general idea of what it’s about. We get into a lot of information about Chewbacca and discuss what a life debt is and whether or not Chewbacca actually owes one to Han (or maybe Han owes one to Chewie?). Our joke this week is, again, from Chris from Star Wars Kidscast. Q: What cuddly bear flies X-wings for the Resistance? Q: Of all the scenes in The Force Awakens, which one do you most want to freeze-frame though when we get the Blu-Ray? The kids ask me another question from Star Wars Trivial Pursuit: What were the odds of Han and Luke’s survival during the Hoth night, according to R2-D2?